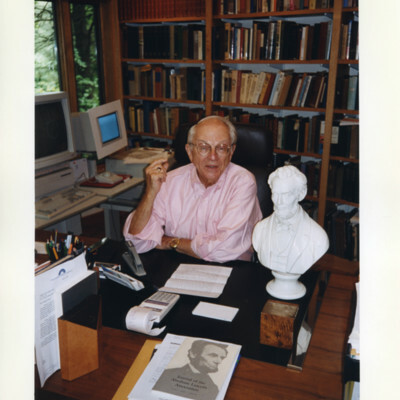 Dr. Harold Holzer is in his office at the Metropolitan Museum of Art in New York, surrounded by memorabilia from the 1858 debates. 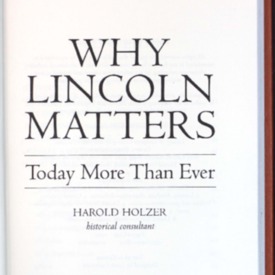 Holzer's book inspired a C-SPAN re-creation of the seven historic Lincoln-Douglas debates. 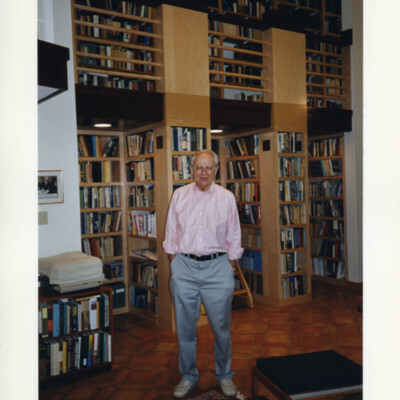 Author David Herbert Donald in his home office in Lincoln, Massachusetts. 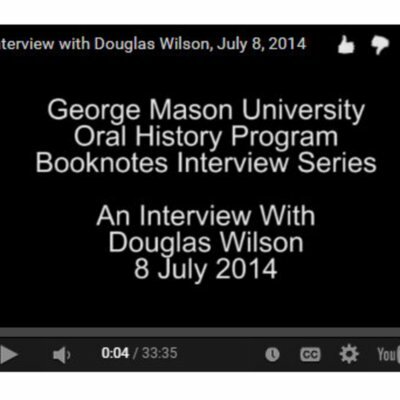 An Interview with Douglas Wilson. 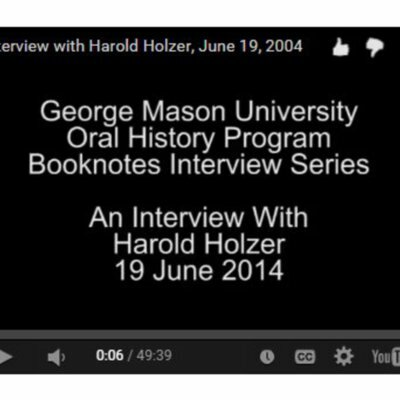 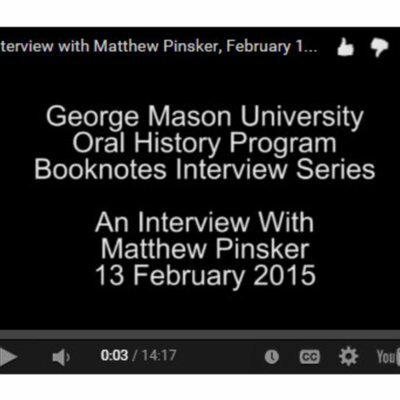 uthor Harold Holzer is interviewed as part of the Booknotes Oral History Project on 19 June 2014. 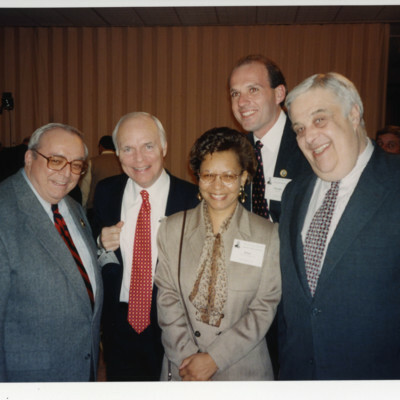 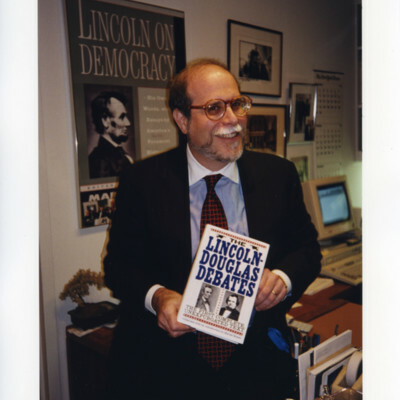 Mr. Holzer discusses his appearance on C-SPAN's Booknotes program on 22 August 1993, where discussed his book "The Lincoln Douglas Debates". 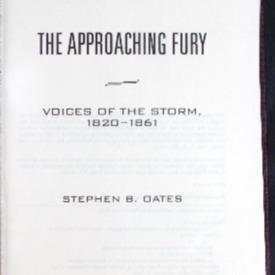 The approaching fury: voices of the storm, 1820-1861. 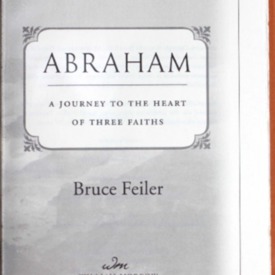 Why Lincoln matters: today more than ever. 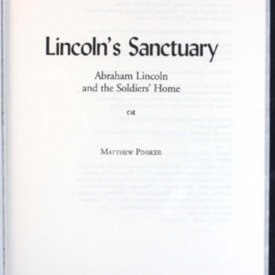 Mario Cuomo, former governor of New York, examines President Abraham Lincoln's words, speeches, and writings and how they pertain to twenty-first century issues. 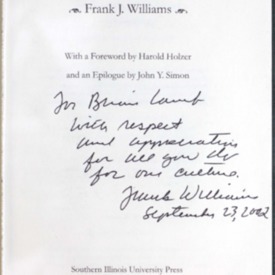 Collection of nine essays on the topic of Lincoln compiled by Frank J. Williams, chief justice of the Rhode Island Supreme Court and one of the nation’s leading authorities on Abraham Lincoln.